This all natural teeth whitening method has been used for hundreds of years and that’s because it actually works! 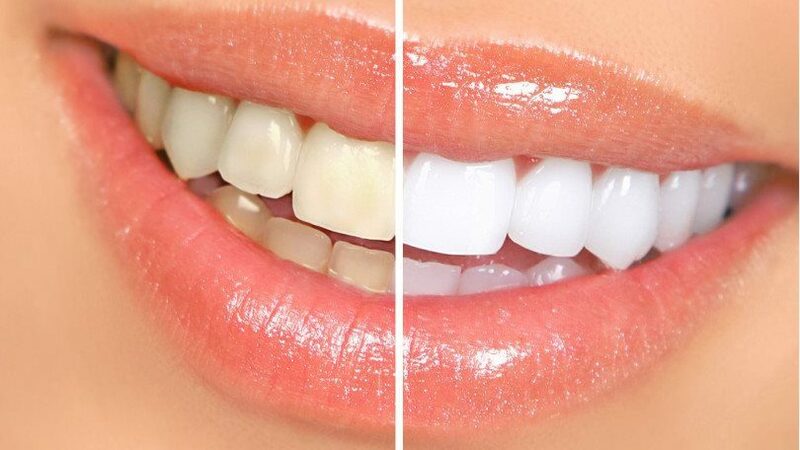 This teeth whitening method is perfect for any upcoming event (wedding, prom, vacay, whatever! ), just make sure to give yourself a week to do this! Oh, and you’ll see results immediately after your first use! Don’t forget to take a before and after! Hydrogen peroxide is a natural and common ingredient found in many teeth whitening products and toothpastes because of its bleaching and disinfecting properties. Baking soda is a tough cleansing agent but also a natural whitener. These two ingredients mixed with toothpaste are a powerhouse which will get your teeth white in NO time!